Comprising Micah Gordon and Eli Hirsch, courtship. 's name not only has some idiosyncratic styling (lower case c, full stop), but was inspired by watching mating rituals on a David Attenborough documentary. The LA-based electropop duo have released a handful of singles, but none better than sunny, weekend's here anthem "Sunroof". 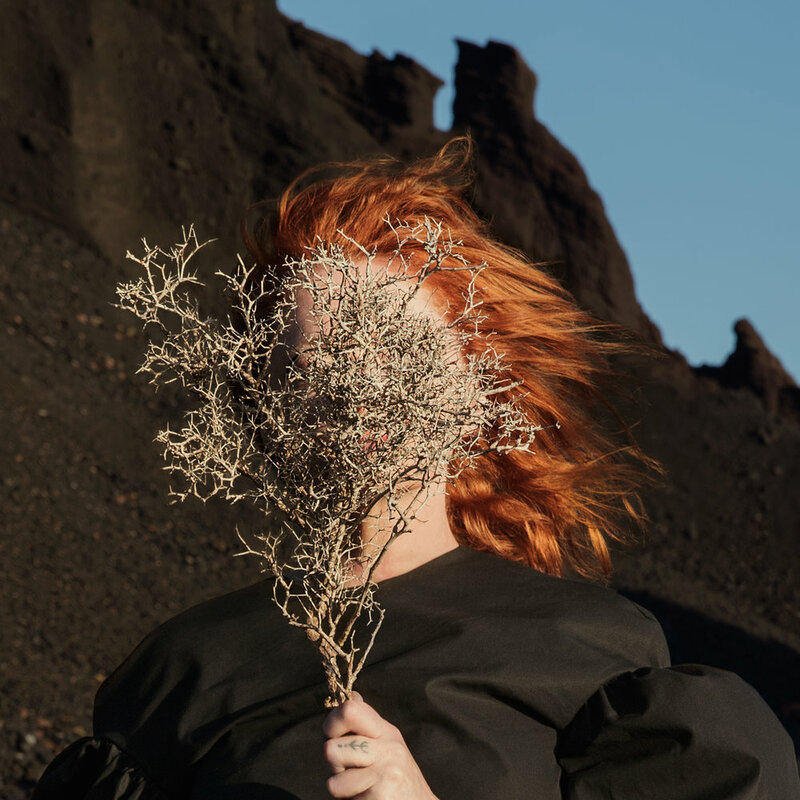 Goldfrapp have been missing from my year-end chart one year more than The Sound Of Arrows - in 2010, the British duo placed three songs inside my top 100 (and one just outside) from the Head First album. 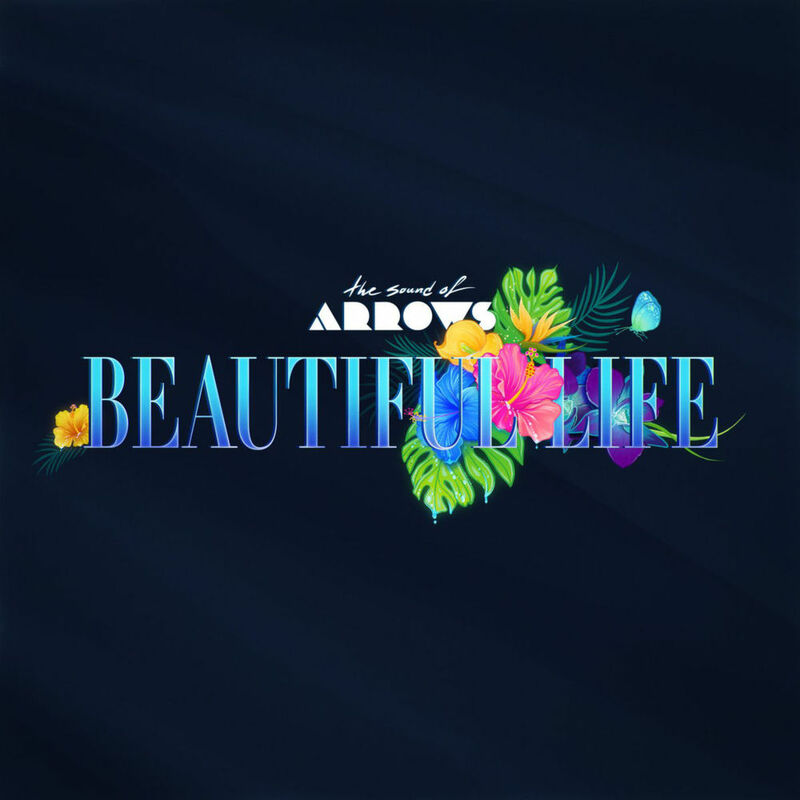 Unlike TSOA, Goldfrapp have released music in that time - studio album Tales Of Us and two new tracks on compilation The Singles - but it took until this lead single from seventh studio album Silver Eye for me to welcome Alison Goldfrapp and Will Gregory back with open arms. The fact that "Anymore" sounds like old school Goldfrapp - it wouldn't have been out of place on Supernature - probably has something to do with that. Here they are, 20 years after "5, 6, 7, 8," (a song, I should point out, that I never liked), line-dancing novelty act-turned-pop juggernaut Steps returned with their first non-festive studio album since 2000's Buzz. 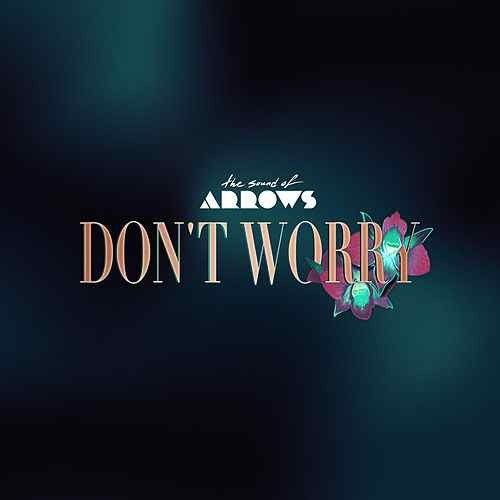 And for the group Pete Waterman once described as "ABBA on speed", what better song to include on their comeback album than a tune written by Benny Andersson and Björn Ulvaeus? Although not ever recorded by ABBA, "Story Of A Heart" appeared on an album of the same name by Benny Andersson Band in 2009, and Steps' version had the blessing of the songwriters. The second single from Tears On The Dancefloor, the midtempo track came with a nostalgic video that showed the five-piece revisiting old costumes and dance routines for their anniversary. 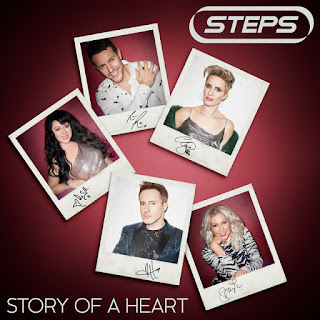 We'll hear more from Steps - so much more! - before we get to the end of this countdown. They're self-described as "sun-soaked '80s-inspired cinematic synthpop" - and I couldn't put it better myself, so I won't try. 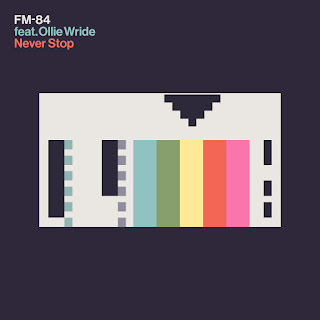 The type of song you'd have heard on the radio in the mid-'80s (thus the band name, I assume), "Never Stop" came out in 2017 following FM-84's debut album, Atlas, from the year before. Picking up where last year's "Beyond Memory" left off, the latest from singer/songwriter Nina is another icy blast of synthpop with flawless production and an emotive vocal. Clearly an adherent of quality over quantity, "One Of Us" maintained her one release per year schedule. 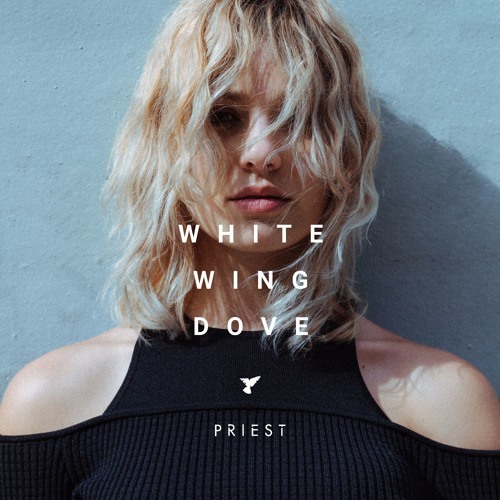 Synthpop duo Priest haven't exactly been flooding the market with material either, but when they do, it's with excellent songs like "White Wing Dove". Singer Camille Priest and producer David Kazyk have the Scandi sound down - they're even on a label called Nordic Records - but they actually come from Orlando, Florida and are not to be confused with a Stockholm-based band with the same name. Last year, she placed inside my top 10 with "Fool's Gold", but in 2017, Norwegian singer Dagny is here thanks to a guest vocal (her own track "Love You Like That" is outside the top 100). 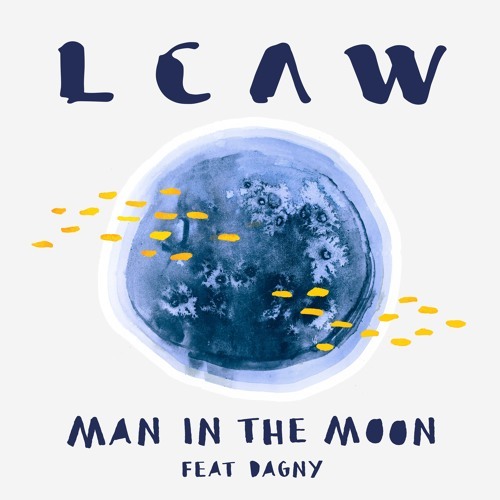 She provided vocals for "Man In The Moon" by LCAW, the German DJ/producer whose stage comes from the initials of his name, Leon Christoph Alexander Weber. 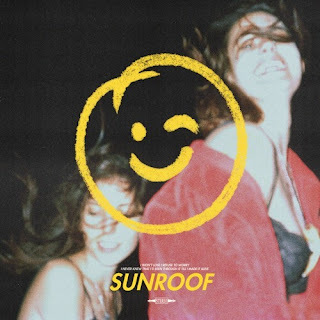 If you think this single sounds a little like Daft Punk (as I instantly did), that's because it's produced by the French disco duo themselves - quite the coup for Bryon Bay-spawned, Berlin-based band Parcels. 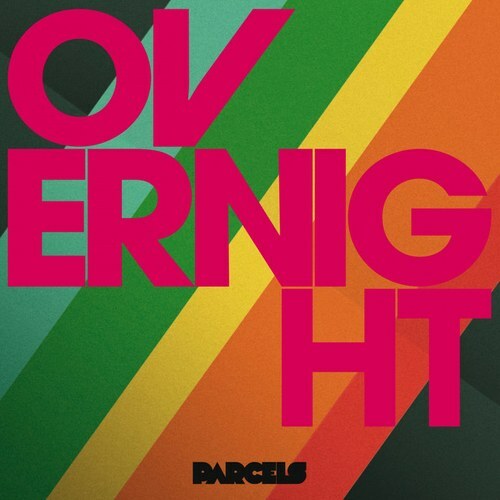 The five-piece - who are all flowing locks and '70s style - released "Overnight" as the follow-up to their Hideout EP from earlier in 2017. 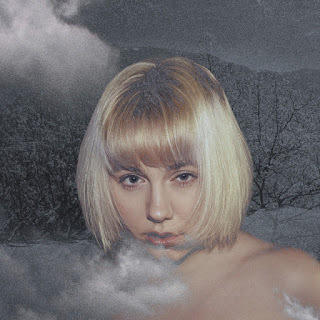 If you thought there was no more room left on this list for a Scandinavian female vocalist with crystal clear vocals and a dramatic synthpop soundscape, then you've clearly never read one of my recent year-end countdowns before. Swede Storme finds her place with her second single, the explosive "Burning Echoes". Here The Sound Of Arrows are again, with the lead release from Stay Free: epic, orchestral synth ballad "Beautiful Life". Hope it's not another six years before we hear from them again. Singer/songwriter, producer and radio presenter Kristy Lee Peters finished 2017 by releasing her version of The Easybeats' "Good Times" (which sits just outside my top 100), but back in January she lifted "Back In The Room" from her 2016 EP, Ember. In between, she kept the releases coming, but none as catchy as this one. 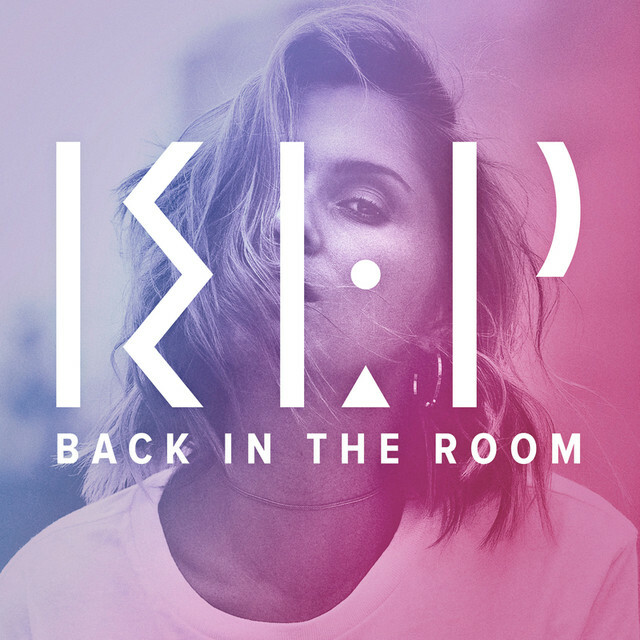 Fun fact: KLP used to be a member of short-lived, turn-of-the-millennium Australian girl group The Real Blondes when she was barely a teenager. Here's another female solo artist who used to be in a girl group. Olivia Redmond was part of short-lived trio SoundGirl and embarked on a solo career in 2014 as Liv, releasing "Come A Little Closer". 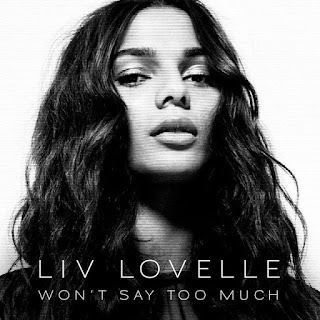 The Neneh Cherry-meets-Girls Aloud "Won't Say Too Much" is her first release as Liv Lovelle and seems to have some involvement from GA's producers, Xenomania (as well as being released on their record label). Joining fellow Australian acts Parcels and KLP in this batch of songs is a homegrown band who are no strangers to my year-end countdowns. 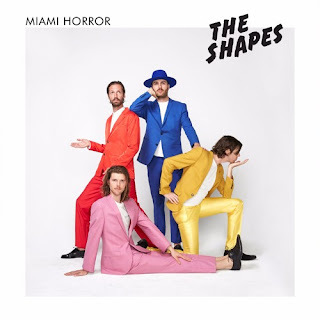 In fact, the appearance of "Dark Love" from The Shapes EP marks the synthpop band's fifth time in my top 100 since 2009. (They were also present last year as remixers and came agonisingly close to making the list in 2013). The consistently good band are due to release their third album next year, so I expect I'll be talking about them again in a year's time. In Part 1, I mentioned that despite their run of UK hits, Little Mix have been absent from my annual top 100 since 2012, when "Wings" and "DNA" made the list. 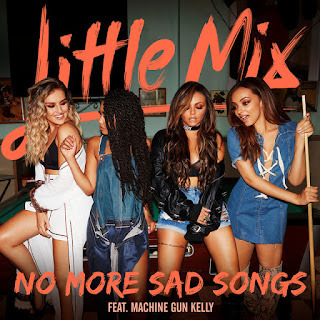 Although I've not minded songs like "Move", "Change Your Life", "Black Magic" and "Touch", it took until this third single from Glory Days for me to get really excited by one of their tunes again. The single version of "No More Sad Songs" came with an additional rap by Machine Gun Kelly and a Coyote Ugly-inspired music video. 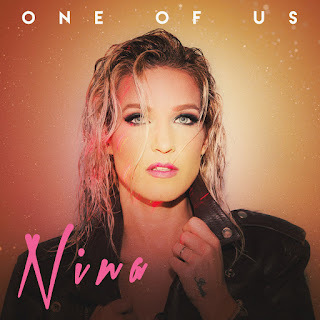 Unlike many of the female vocalists on this list, America singer Niia Bertino isn't so easy to categorise nor is her single "Nobody" from debut album I. As seductive and sensual as its music video, the song is an alluring mix of pop, soul, dance and R&B. The second season of the Australian version of The Voice in 2013 was one of the last reality singing competition seasons I watched, and among its line-up of contestants was Team Delta member Celia Pavey. 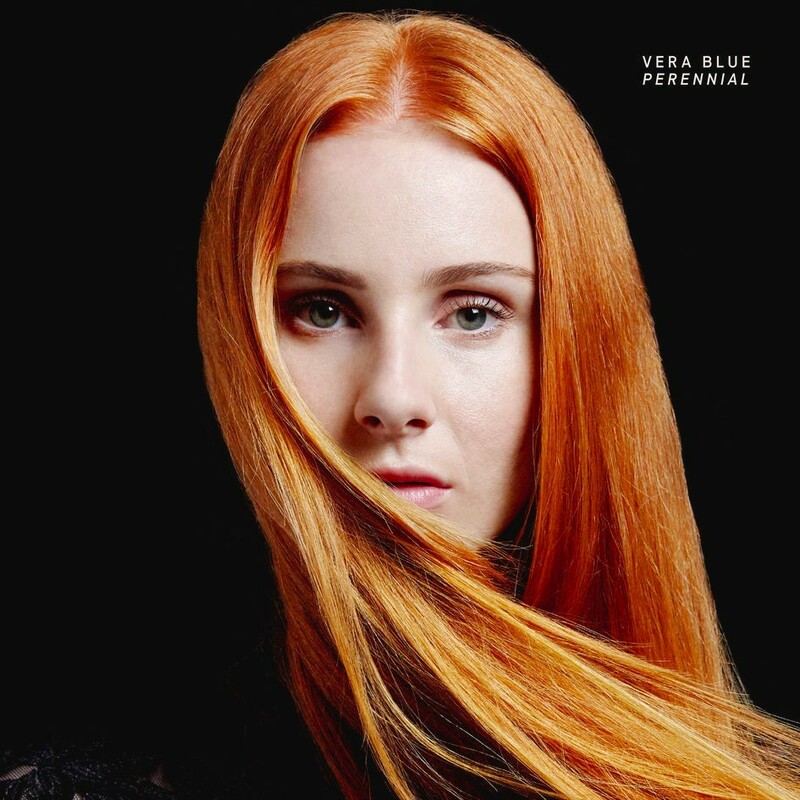 These days, the finalist goes by the name of Vera Blue and her sound has shifted from folk pop to electronic music, like the track "Lady Powers" from debut (or second, depending which way you look at it) album Perennial. Another Australian singer making electronic-infused pop is Noella Nix. 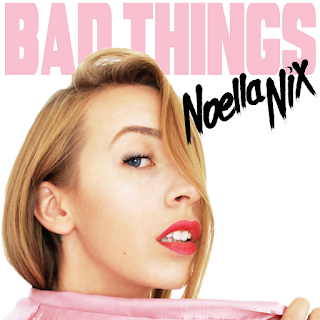 The Gold Coast performer showed her sexual side on "Bad Things", which is about feeling an instant attraction to someone. America's PVRIS share more in common with CHVRCHES than just a V in their name where another letter would normally be. 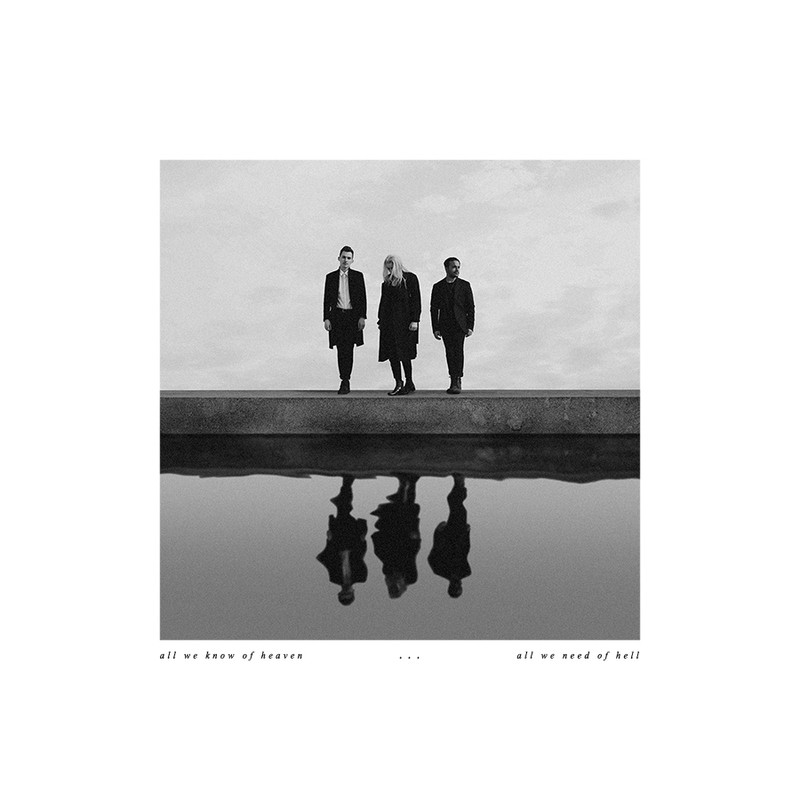 They also blend electronic music and rock into a (sometimes) dark and foreboding sound, like on "Winter", which is taken fro the band's second album, All We Know Of Heaven, All We Need Of Hell. 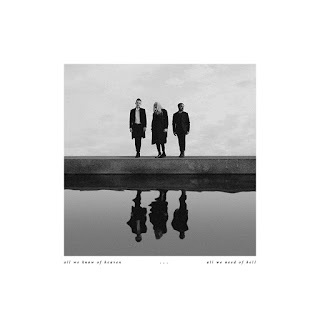 We'll see another track from PVRIS before the end of this countdown. There's a similar edge to the synthpop on offer from the second Sigrid we've encountered on this countdown. 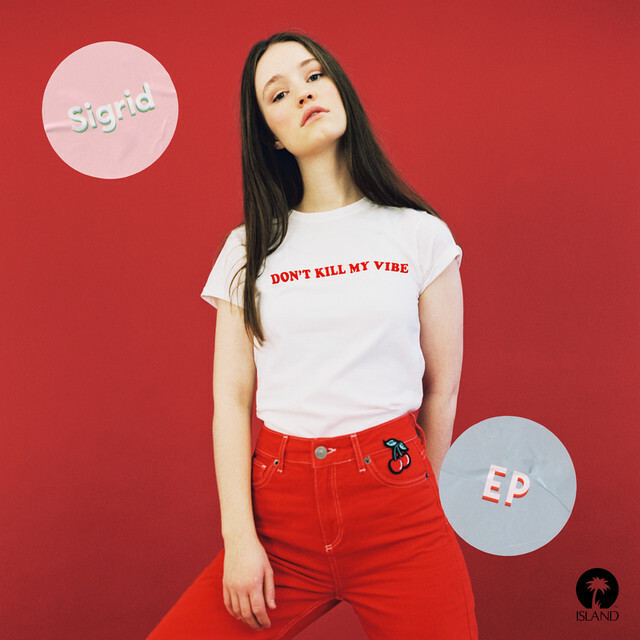 Sigrid Raabe hails from Norway and "Fake Friends" is taken from the universally acclaimed Don't Kill My Vibe EP. She'll be back in Part 4. In Part 4: more musical comebacks, with two acts who were regulars on my year-end charts in the '90s and early '00s. Plus, my favourite song from this year's Eurovision Song Contest.